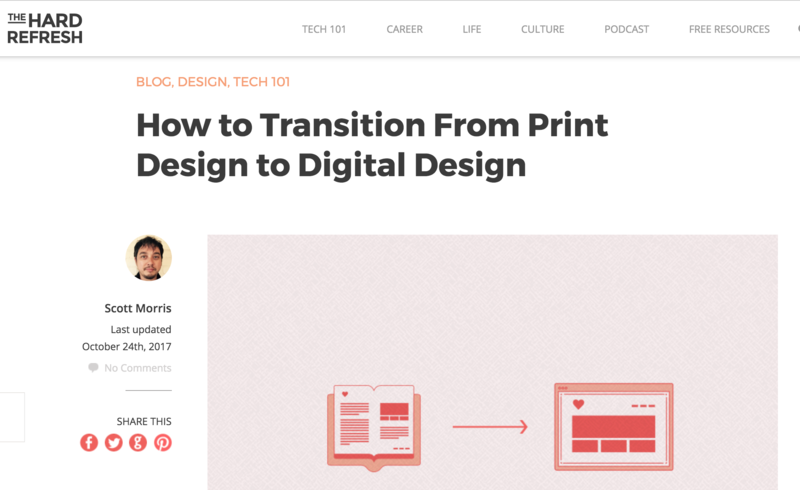 David Lee, Kastling Group, provides career tips on transitioning from print design to digital design. See the full article here. Functional mockups (and the software that lets you create them) are essential for conveying your designs to web developers who will then turn them into a live website, and David Lee, COO at Kastling Group, adds that familiarizing yourself with UX design tools and software—like Axure, Balsamiq, and UXPin—is key in making the move from print to digital design. These design programs allow you to create wireframes for websites—skeletal frameworks that lay out the schematics for a website’s design—and turn them into prototypes for user testing.